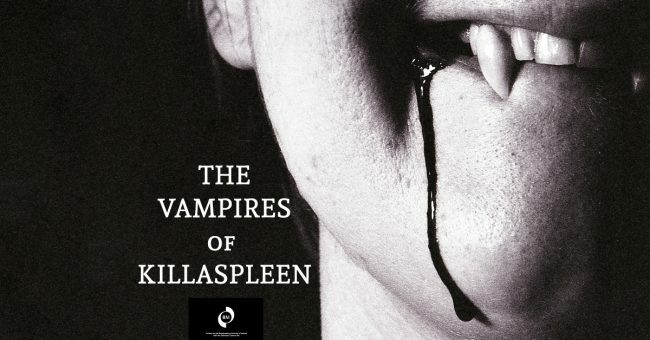 ‘The Vampires of Killaspleen’ is a comedy set in the fictional Irish village of Killaspleen, which concerns the escapades of Paddy Drake, patriarch of a small family of vampires who have been living quietly and in relative peace with the neighbours for up to a century. That peace is disturbed by the arrival of a slow witted American who comes to inform Paddy of an inheritance, and by a mysterious spate of attempted neck bitings which trouble the village. Hilarious plot twists and complications abound as Paddy sets about unravelling the mystery while trying to hold at bay the new local Ban Garda and the neighbour who passionately hates him. 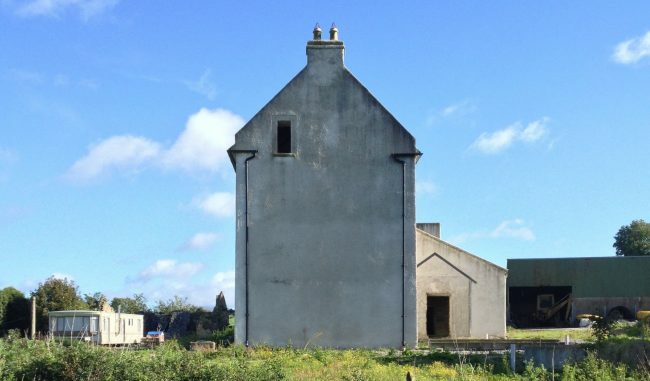 The play innovatively transplants traditional elements of the vampire story to both a rural Irish setting and the contemporary world, producing a story which is both suspenseful and entertaining. 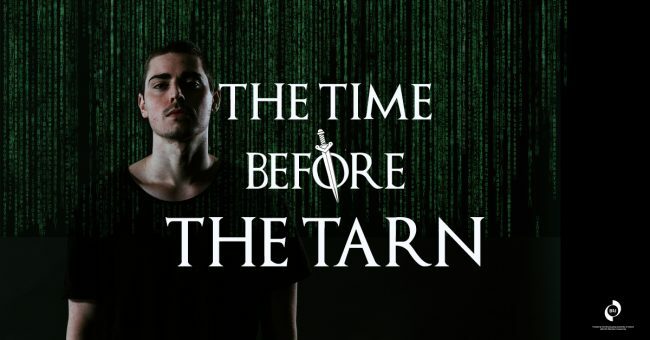 In a near future, Mark; a shy coder for the UROK Corporation is obsessed by the TV show ‘The Tarn’. Mark’s world is capsized by the enigmatic Jane, a co-worker who challenges his reality. But Jane is not all that she seems.